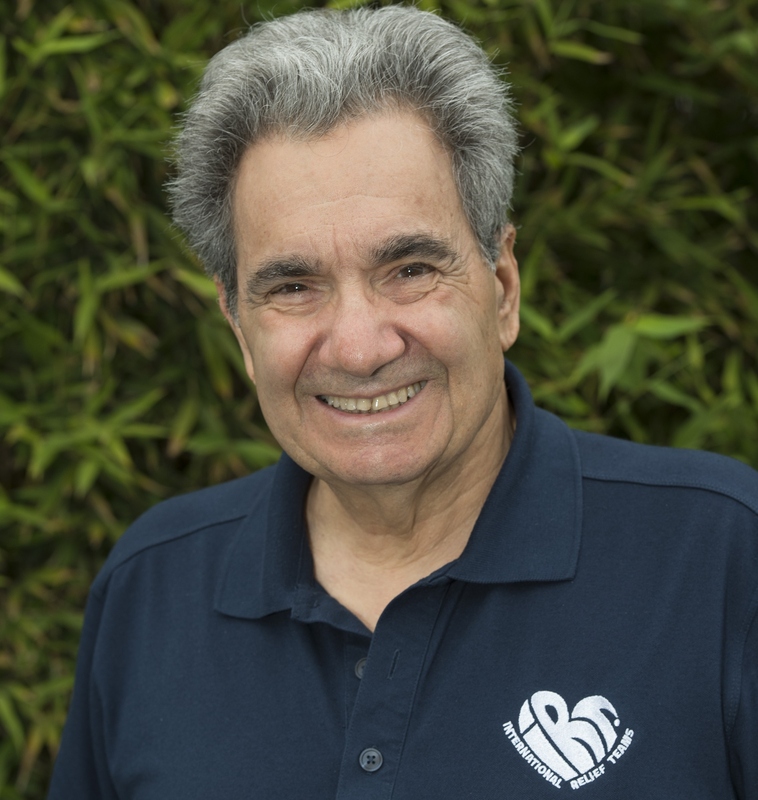 Barry La Forgia is the executive director of International Relief Teams (IRT). In 1986, Barry went to the Amazon jungle on church mission trip to construct temporary lodging for indigenous people. He was so moved by the need and the poverty he witnessed, that in 1988 he left his successful law and real estate practice to found Southwest Medical Teams, now called IRT. Barry has received numerous awards for his visionary leadership of IRT and was named “Citizen of the Year” by the City Club of San Diego, “Man of the Year” by the St. Thomas More Society of San Diego, and was one of San Diego Magazine’s “People to Watch”. For his organization’s efforts in promoting nursing education in developing countries, Barry was inducted into Sigma Theta Tau International, the Honor Society of Nursing, as an honorary member in 2007. Recently, Barry received the Della Strada Award for humanitarian service from the San Diego Chapter of the Jesuit Volunteer Corps. In 2013, Barry was inducted into the Nutley, New Jersey hall of fame, his hometown. Barry is a graduate of the United States Air Force Academy, and a former Air Force pilot. He flew more than 100 tactical airlift missions in Vietnam. He holds advanced degrees in Economics, Business Administration, and Law. Barry practiced law for 12 years in San Diego before founding International Relief Teams in 1988.